Sitting alongside the crystal clear waters of Lake Wanaka, this town has loads to offer. 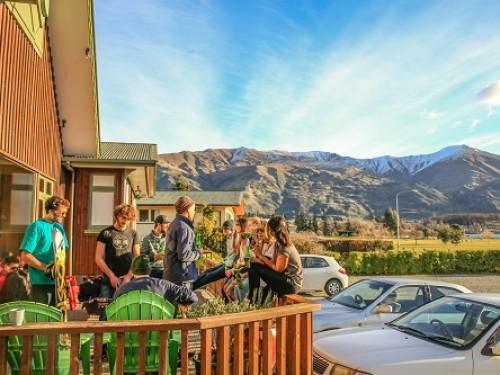 In winter skiers flock to Cardrona and Treble Cone while during the warmer months you can indulge in canyoning, sky-diving and hiking & biking. 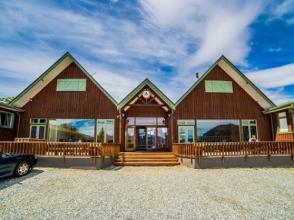 And if you are after something more sedate then you can't visit Wanaka with going to Puzzling World! 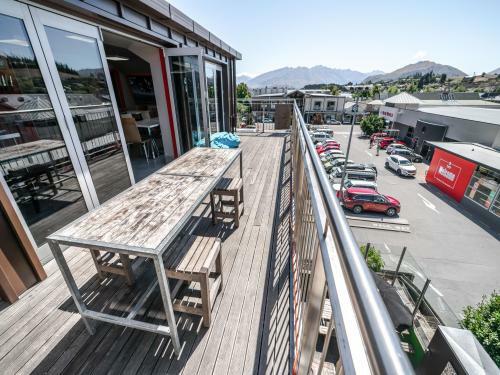 Excellent, central location; just a few minutes walk to shops, cafes and local stores. 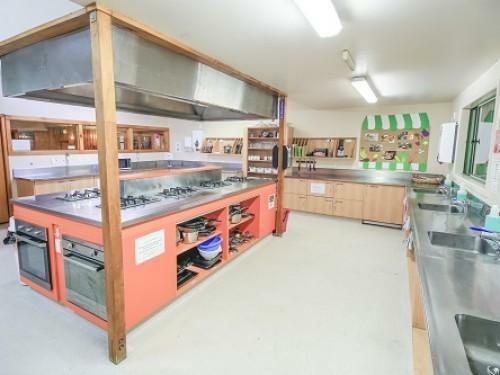 Superior facilities, fun communal areas & friendly local staff. 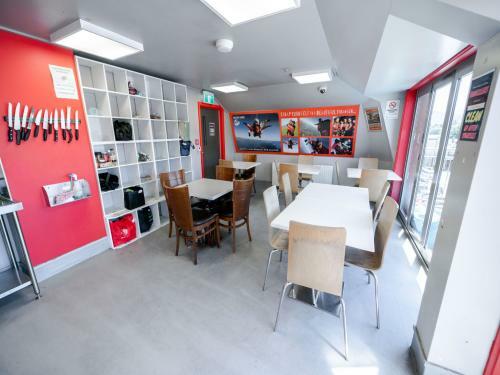 Purpose built in the heart of town, modern facilities setting a new standard in backpacker hostels. 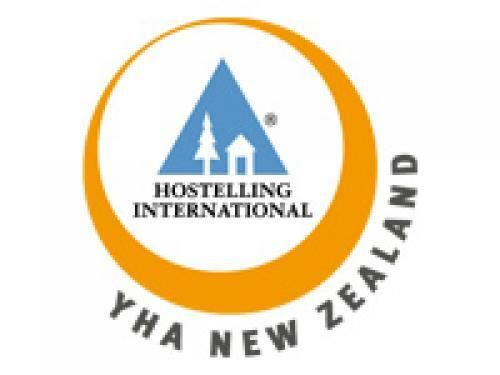 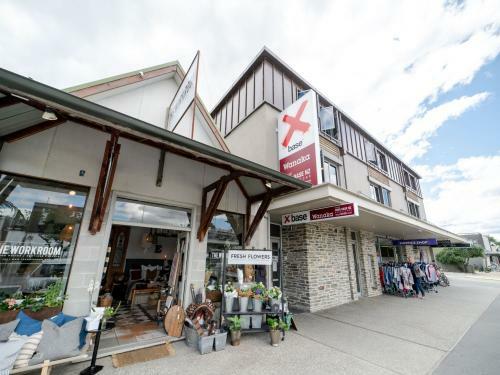 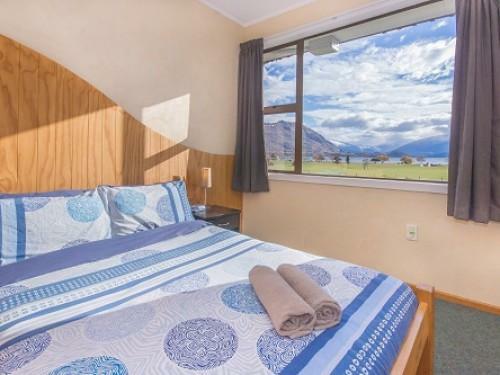 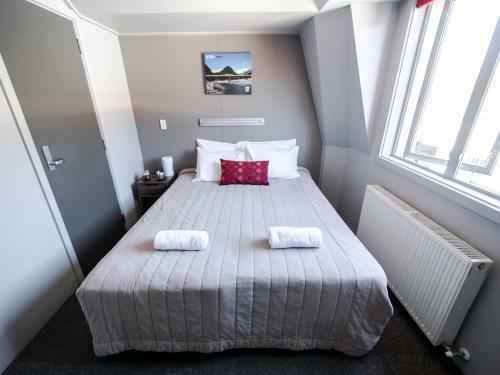 Situated in the stunning Lake Wanaka the hostel offers uninterrupted views of the lake & Southern Alps, with a range of warm and comfortable budget accommodation.